Throughout the year we perform a variety of productions in a range of venues, this has recently included classic plays, new writing, murder mysteries and street theatre. Although our work is diverse, we are best known for our Summer Tours which have now extended into September. Every year we take a Classic Play out on tour visiting theatres, gardens, stately homes, hotels and a range of other venues. In recent years our audiences have enjoyed plays such as Emma, The Comedy of Errors, She Stoops to Conquer, Finding Alice, The School for Husbands, Northanger Abbey, and The Importance of Being Earnest. You can see some photos from our shows on our Gallery page. In 2019 we will be touring an adaptation of Jane Austen’s ‘Sense & Sensibility’. 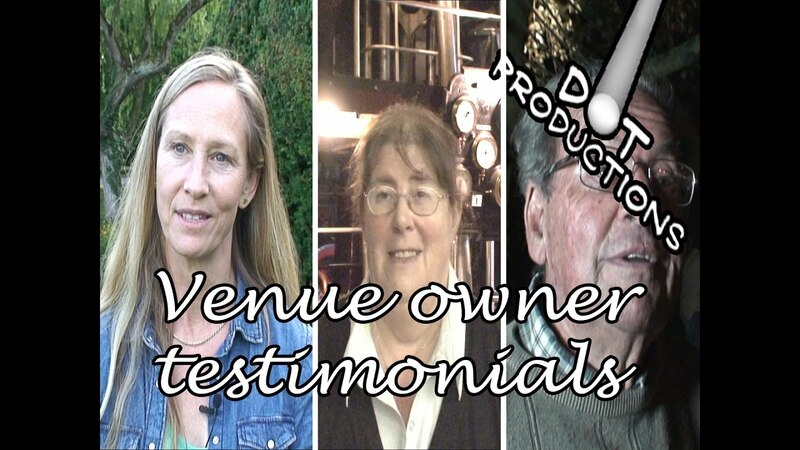 Our venue partners choose whether to market the production as a standalone event or as a package with dinner and / or an overnight stay if applicable. We work with you to assist with decisions on performance space, timings, and any other aspects required, especially if this is a new venture for you. We also provide marketing material and tickets. Our shows run at 2 hours including an interval which can be adjusted should you require a longer break to make full use of your facilities. We will provide everything for the performance, including traditional foot lighting and staging if required. All we need from our venues is a performance area large enough for us and the audience, and access to toilets and a power supply for our lighting. If performing indoors we will need a ‘backstage’ area for the actors but if performing in the open-air we have a gazebo that we use for changes. Below you will find a couple of videos to give you more of an insight into working with us. 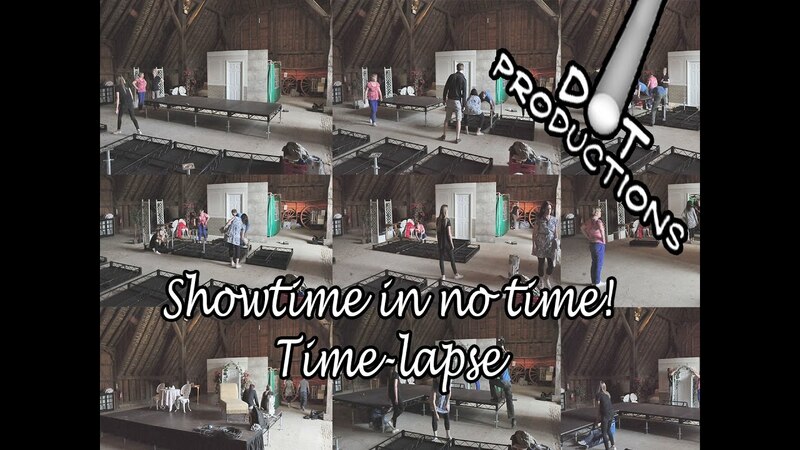 One has feedback from a few of our venues and the other is a time-lapse video of our cast setting up our stage and set in one of our venues. If you would like more information about having one of our shows at your venue please get in touch via our contact us page. Many thanks for your interest in working with us and we look forward to hearing from you.